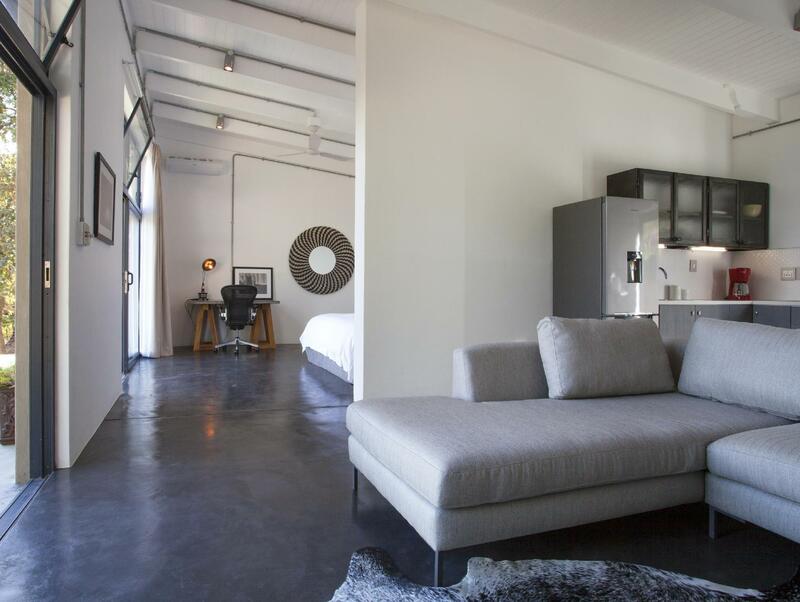 ﻿ Sugarbird Manor Stellenbosch. JIMAT di Agoda.com! Ada soalan mengenai Sugarbird Manor? 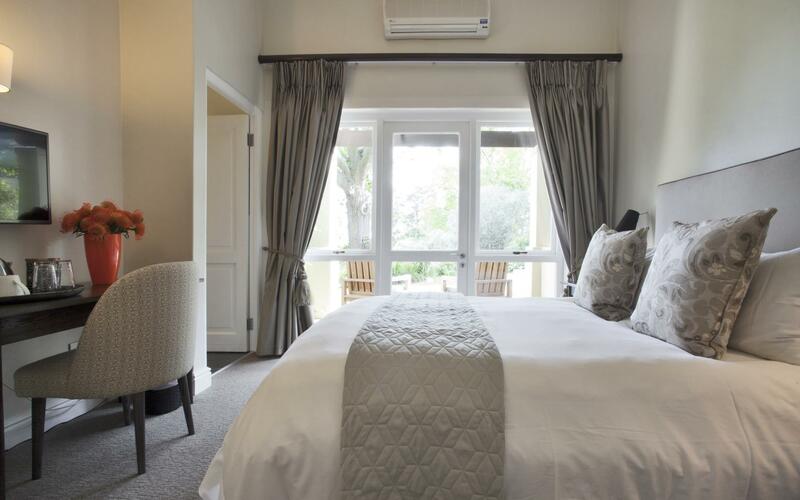 Bagi para pelawat yang ingin menikmati sepenuhnya pengalaman di Stellenbosch, Sugarbird Manor merupakan pilihan tepat. Keseronokan pusat bandar hanya sejauh 7 Km sahaja. Dengan tarikan utama di bandar ini seperti Winemakers Way, Piér Rabe Antiques, Estet Hartenberg berada pada jarak yang dekat, pengunjung hotel pasti akan menyukai lokasinya. Ambil kesempatan daripada pelbagai perkhidmatan dan kemudahan yang tiada tandingan di hotel Stellenbosch ini. Hotel ini menawarkan Wi-Fi percuma semua bilik, fasiliti tetamu kurang upaya, simpanan bagasi, Wi-Fi di tempat awam, tempat letak kereta untuk memastikan tetamu menikmati keselesaan yang terbaik. Hotel-hotel telah direka demi keselesaan dan memudahkan tetamu. Sebahagian bilik menyediakan almari, tuala, televisyen skrin rata, linen, internet wayarles. Hotel ini menawarkan kemudahan hebat, termasuk padang golf (dalam jarak 3 km) , kolam renang terbuka, rumah urut, taman, untuk membantu anda berehat selepas hari yang penuh aksi di bandar. Apa juga tujuan lawatan, Sugarbird Manor merupakan pilihan yang terbaik bagi penginapan anda di Stellenbosch. Very nice for a quiet stay. Very friendly staff. A bit tricky to find with Google Map. 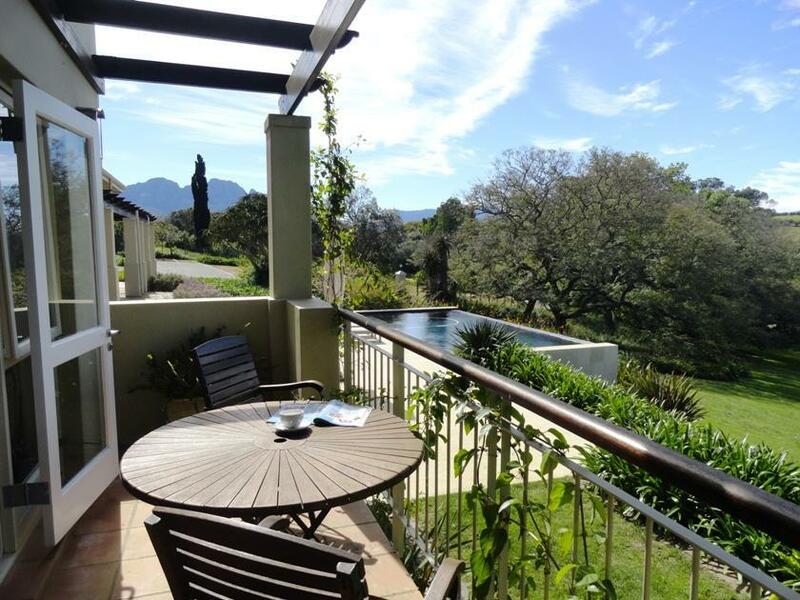 Sugarbird Manor is a small paradise around 7 km from Stellenbosch Centre with a spectacular view over the mountains. Great service from Roxanne and her team (Thanks Roxanne) The ambience is modern, stylish and elegant. The artworks from african artists are beautiful. Nice pools overlooking the area. Just perfect ! Great view from the terras and the surroundings are stunning. Nice and well decorated location and helpfull staff. 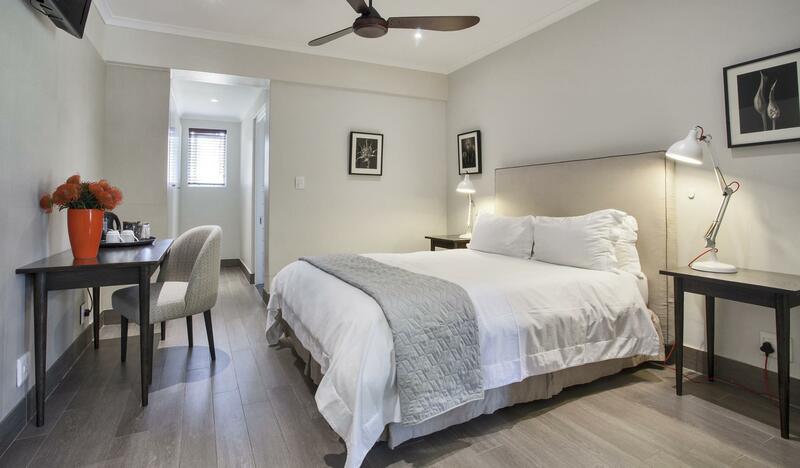 Definately recommend the Sugarbird Manor. Most friendly and helpful receptionist ever, Everything about the hotel was exceptional. It was clean, stylish, roomy with excellent service. Room itself was well equipped and comfortable. I was very pleased with my stay. Will be back. Booked a standard room for our last night however they were so kind to upgrade us to their honeymoon suite - unexpected surprise indeed! Due to our early flight departure time the next morning, muffins was prepared for us to take for the road. An enjoyable stay and a lovely way to cap the end of our honeymoon. Will be back! Very impressive in all areas. 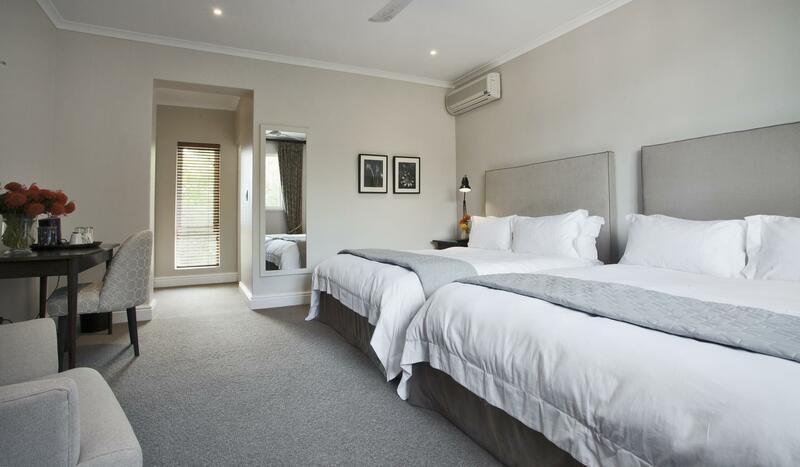 Close to wine farms and Spice Route, very clean and cozy rooms, beautiful view. Manager was very friendly and helpful. I strongly recommend Sugar Bird Manor. Very well situated. The staff were welcoming and gave good advice about an option for dinner. Lovely setting for al fresco breakfast. Most enjoyable. 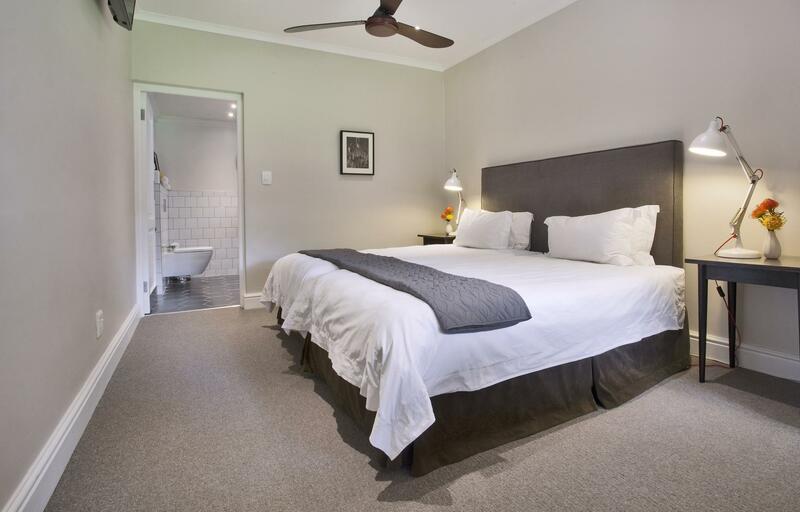 Lovely big rooms, comfortable beds and big bathroom. Lovely views, excellent pool and lounge areas. It was unplanned, last minute booking. Was really glad the owner accommodated us at such short notice. They have 2 cats, it was really really lovely to have them around. 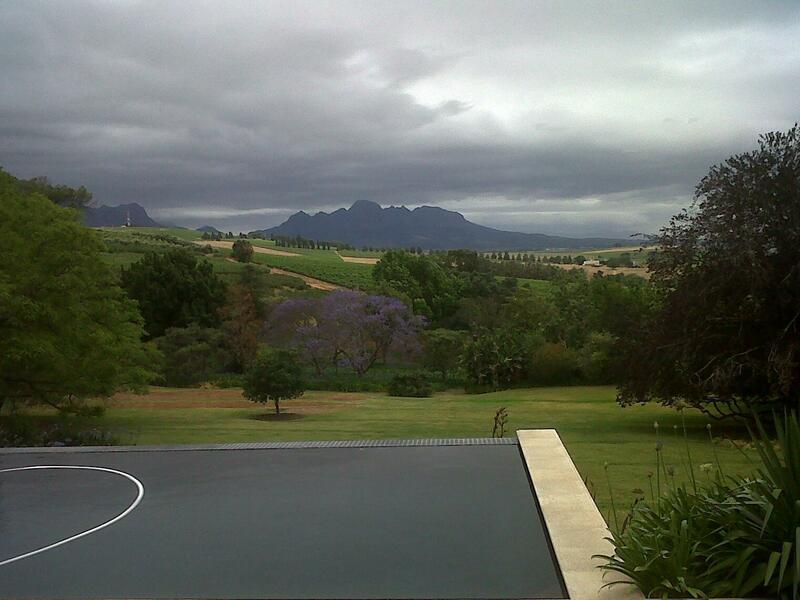 A great cosy place outside of stellenbosch, in a working protea estate.